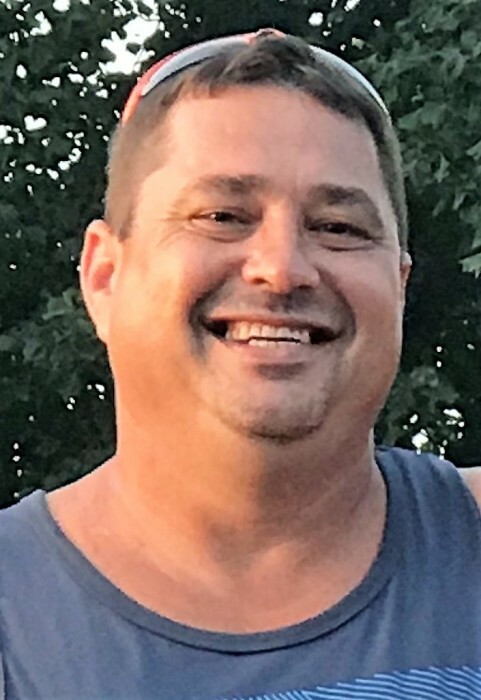 Shawn Michael Conley, 48 of Lucasville went to be with the Lord September 2, 2018. He was born September 28, 1969 in Portsmouth to Evelyn Conley of Lucasville and the late Larry E. Conley. In addition to his father, Shawn was preceded in death by his sisters; Michele, Lee Ann, and Crystal Conley, grandparents; Don and Jennie Murta and George and Ukie Conley. Shawn was a 1988 graduate of Valley High School. 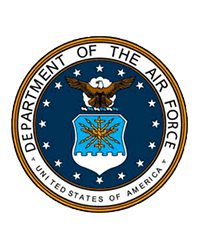 Shawn passionately served his Country as a member of the United States Air Force. Shawn had a heart of gold and a contagious smile. He didn’t know a stranger and he loved his family beyond measure. Oh Yeah…GO BUCKS! Shawn is survived by his children; Jessica (Brandon) Rodriguez of Blackshear, Georgia. Michael (Sheri) Conley and Erin (Joey) Hackworth of Portsmouth, Brother; Gary (Cheryl) Conley of Jackson, Sisters; Jennifer (Aaron) Tubb and Staci Conley of Lucasville and Lori (Jeff) Veach of Stockdale, grandchildren; Brandy, Parker, Kaiden, Josie, Raul, Jack, Dash, and Tommy, step children: Sam Pennington and Carly (Michael) Watts. Shawn was also survived by Terri, the love of his life and stepchildren; Courtney and James Wooten.